For this week it was a free week using any Christmas Set. I used the Bell Shaped Card! 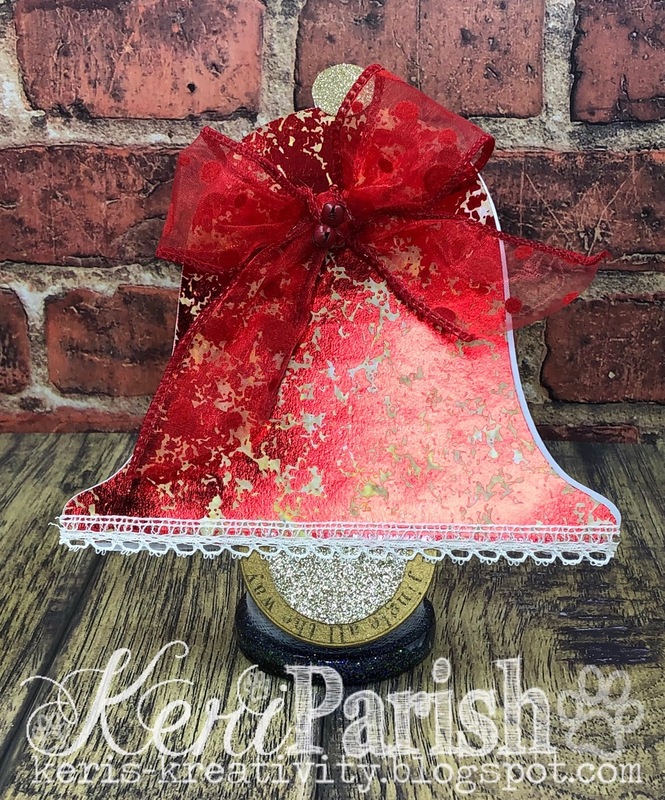 I added gold accents and lace to make this bell come alive. I love this little set so much I'm going to use it for my Christmas cards this year. I heard the bells on Christmas day - so beautiful!